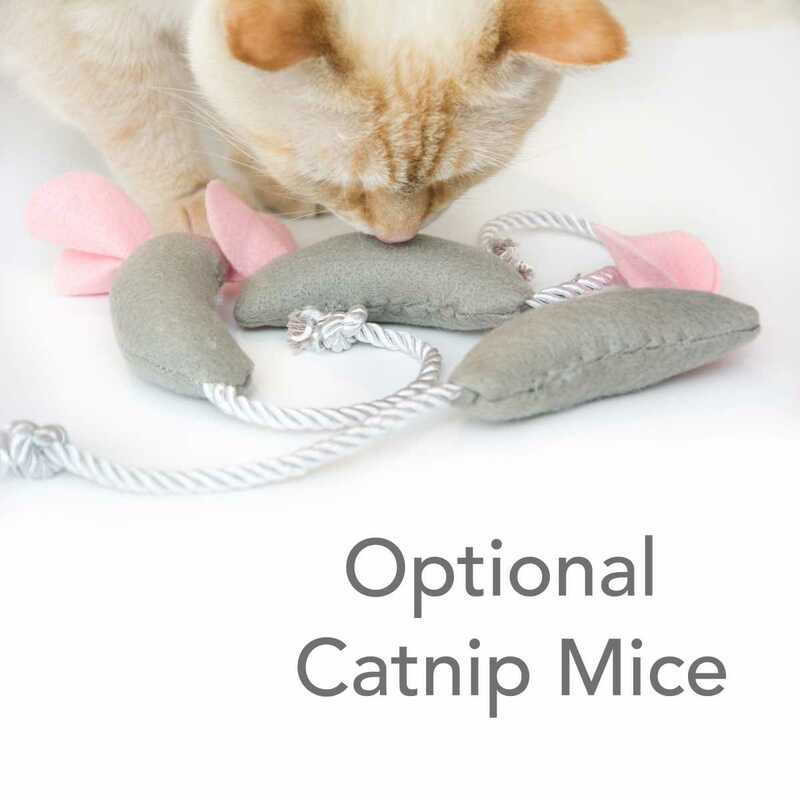 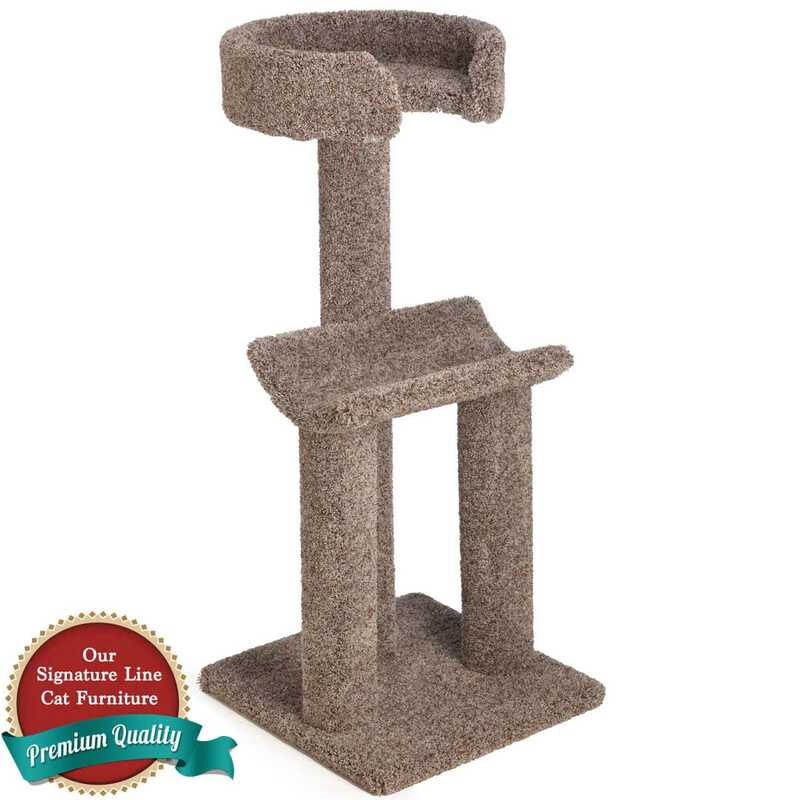 The 48 inch Cradle Sleeper is perfect for one or more cats. 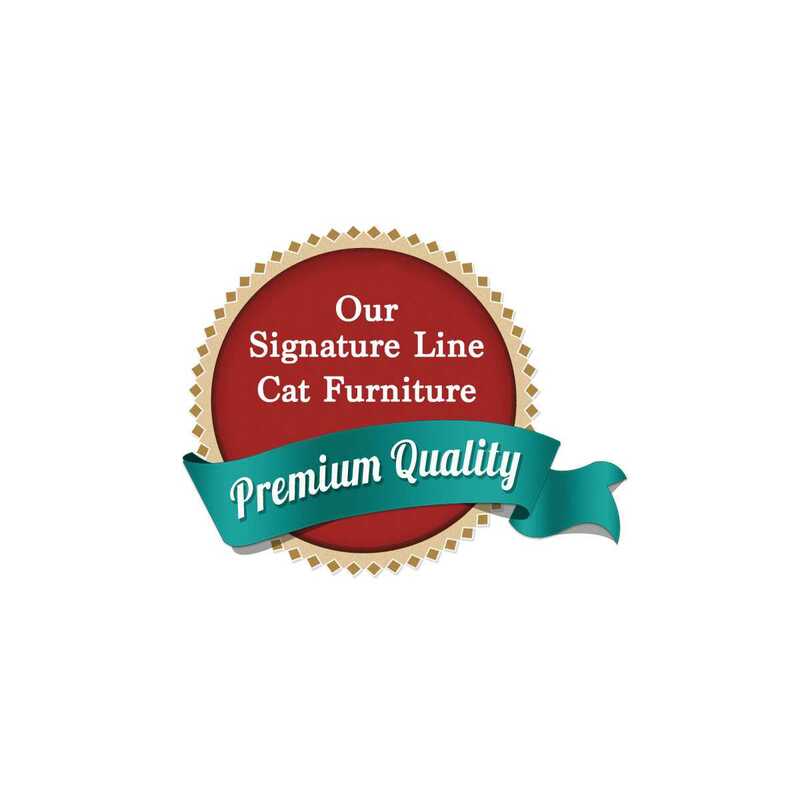 On a sturdy 20"x20" base to support its height of 48 inches, we've perched two terrific sleep spots - (1) 16" sleep tub and a sleep cradle that is an ample 18" long. 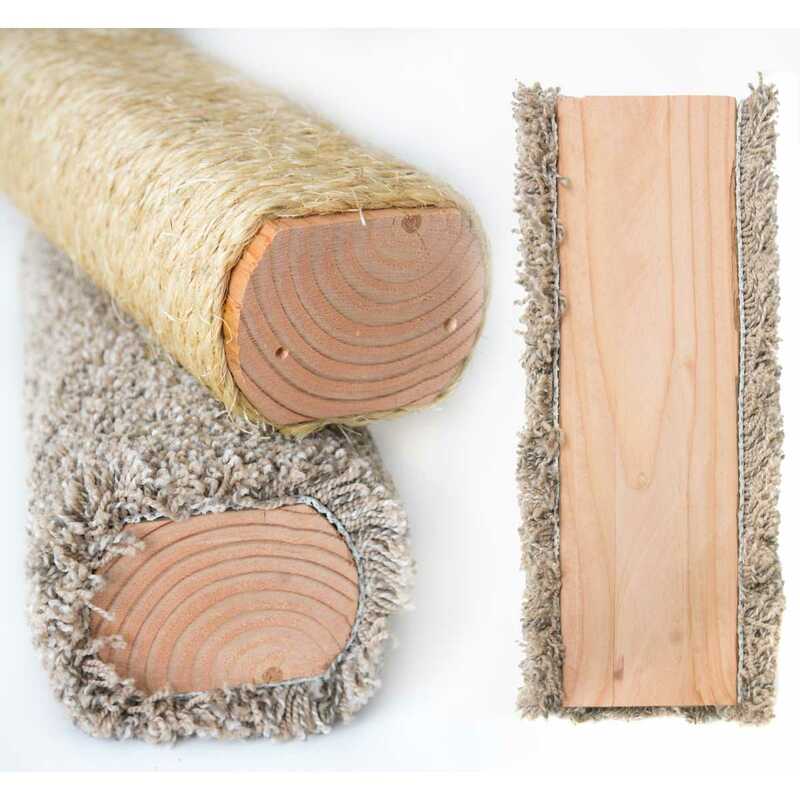 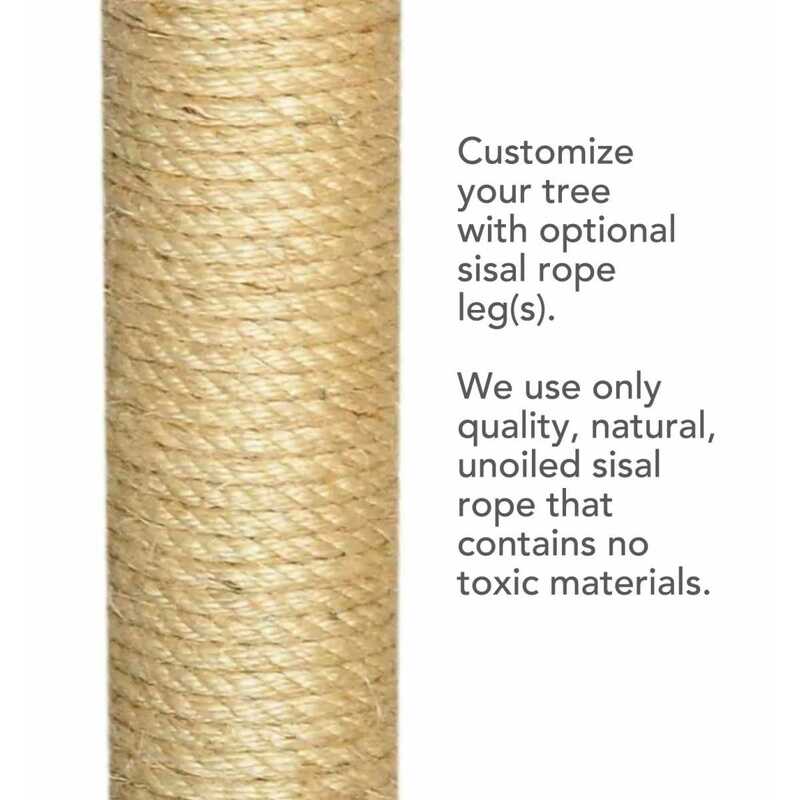 Choose optional sisal legs for the perfect scratching post.